Did you know that ... 89% of the time spent using mobiles is in applications? Smartphones and tablets are an essential part of our daily lives and with them the world of apps is growing. In recent years the development of apps has become popular, and today it is an option available to many companies. Have you put an app in your online marketing strategy? Today we will explain four reasons to do so. Designing an app around your product will help you connect with your target and improve your value proposition. The idea is to focus on what your customers really need to facilitate their day. For example, if your company is in the tourism sector, you can create an application that locates customers with GPS and suggests nearby monuments and museums to them. In addition to connecting with your potential audience, an app will help you get information about your favorite products and potential public services. Another option is to get away from everyday life and design a game that reflects your values and brand image. So, you can improve your branding while having fun with your consumers. You need all your company's employees to be able to coordinate in real time. And for that, creating an app specially designed to manage the tasks in your business may be just what you need. You get to have all the communication in one organized place without unnecessary delays. Customer management can be one of the biggest headaches of companies and one of the factors that most influence customer satisfaction. Why not simplify it through an app? This way, your customers can easily ask for help wherever they are, without going through the frustrating process of a call center. For it’s part, responsible for customer service will see directly what the problem is and manage potential problems quickly and efficiently. The result: the incidents will be handled faster and your customers will be more satisfied. 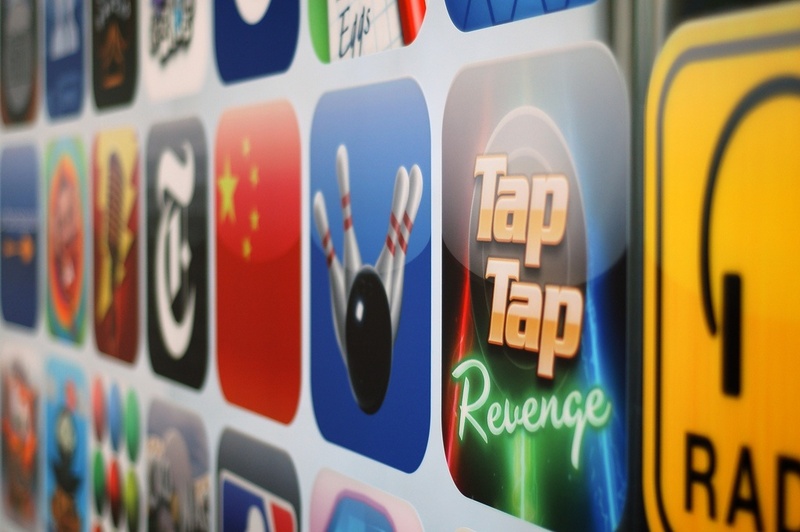 Last but not least: monetizing your app can become a source of steady income. You can get benefits from your app to in two ways: in-app advertising and in-app purchases, for example, to get a premium version with extra features. The best is that this is revenue that does not involve additional costs or work: you just have to invest in creating the application.